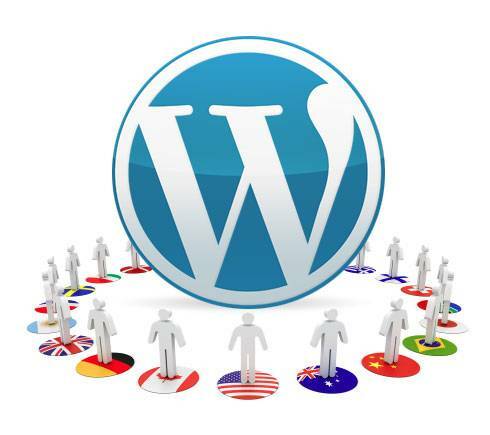 There are basically two options when creating a multi-language website based on WordPress. 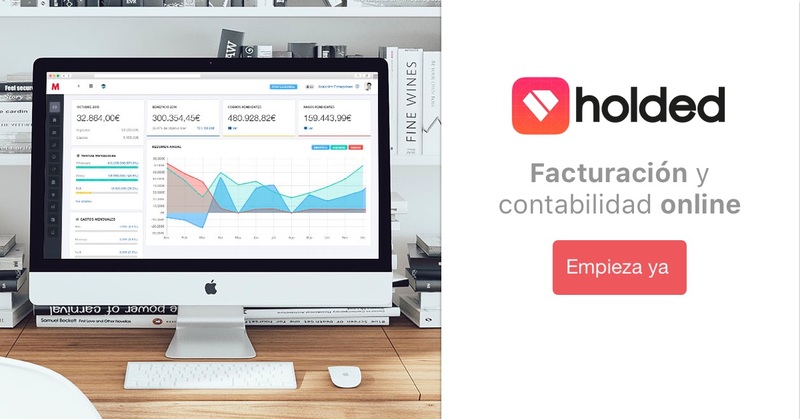 One involves duplicating posts and pages by creating one different post for each language, wich is the approach followed by some plugins like WPML, Polylang or xili-language. Another approach is to introduce all the translations into the same post, separated by meta-tags within the content itself. 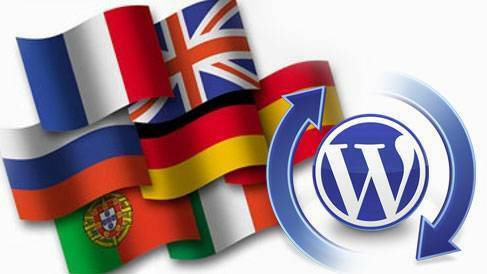 One of the most widespread options to create a multi-language site with WordPress is to use the qTranslate plugin, wich works pretty well and it’s free. Perhaps the most sensitive aspect of multilingual sites ​​is URL translation, since it affects website’s information architecture and search engine optimization (SEO).